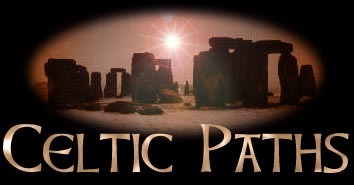 Welcome to the website of the Celtic Paths mailing list & Celtic Paths Webring. 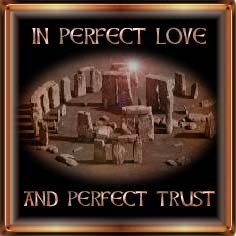 Please feel free to browse through this site, and if you decide this is the right list for you, I hope you join :) By clicking on one of the various links below, you will be able to read about Celtic Paths, the list rules etc. Please let me know if you encounter any problems while viewing this site (click on the e-mail link below). Thanks & Enjoy! - Andromeda (List Owner / Moderator).